to save time & money while your events are more streamlined than ever. Powerfull all-in-one solutions for your complete event communication and event management needs. 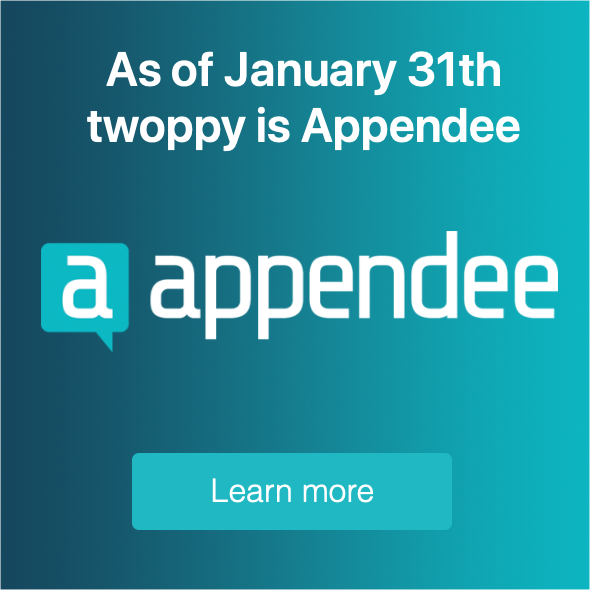 The services of Appendee and Easydus are seamlessly connected and designed to manage all aspects before, during and after the event. Via the real-time bi-directional interface between Easydus and Appendee registration of attendees becomes easier than ever. Our platform covers event websites, registration, payments, ticketing, email automation, mobile event app, polling, in-app messaging, evaluation, attendee interaction and much more. Find out how the enterprise end-to-end management platform can help you to organize your events more professionally and more efficiently. Real time insights ensure all stakeholders are informed while you are in total control at all times.